 Wenger & Associates, LLC was founded by Jeri A. Wenger. As a former public school fiscal administrator and educator, with 30 plus years of experience, Jeri has successfully helped California education leaders improve their bottom-lines, receive successful compliance reviews, and create winning solutions. She is known as a statewide attendance and categorical expert, and former presenter for CASBO and ACSA school and business academies.